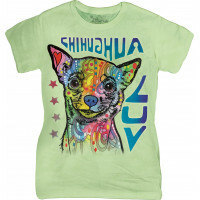 Cool style for cool people! 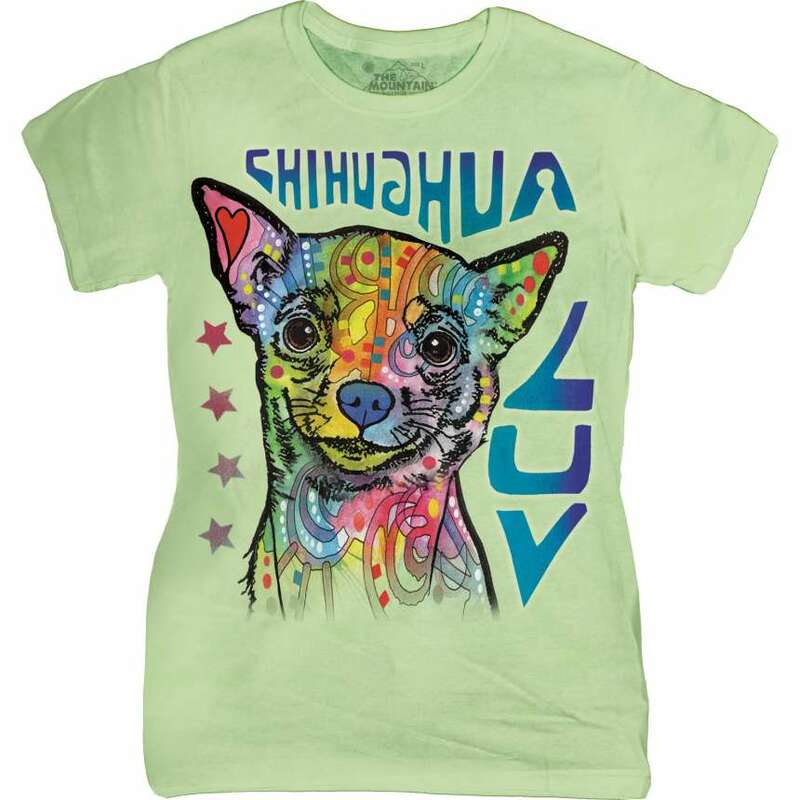 The bright Chihuahua Luv Ladies T-Shirt The Mountain is a funny apparel designed by The Mountain. 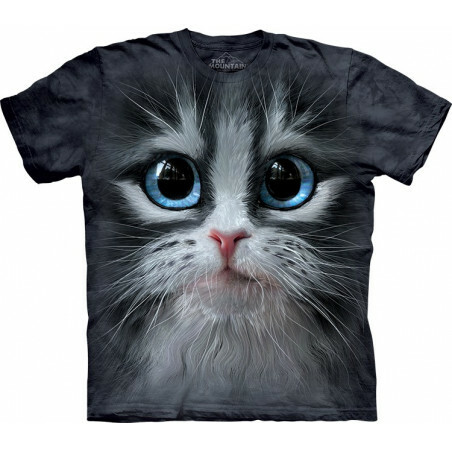 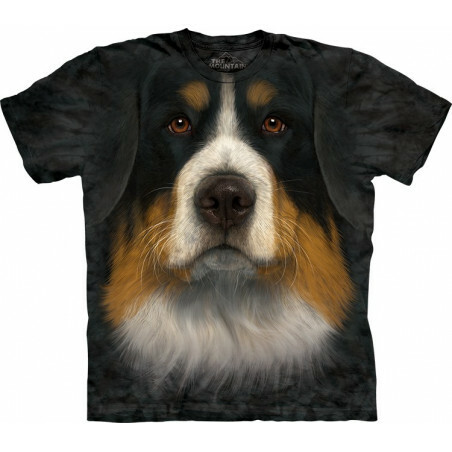 The animal t-shirt comes from the new collection 2016. 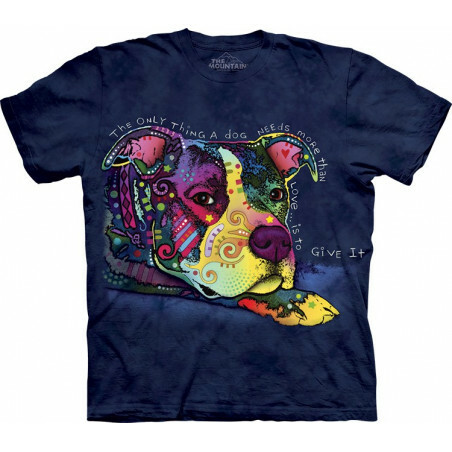 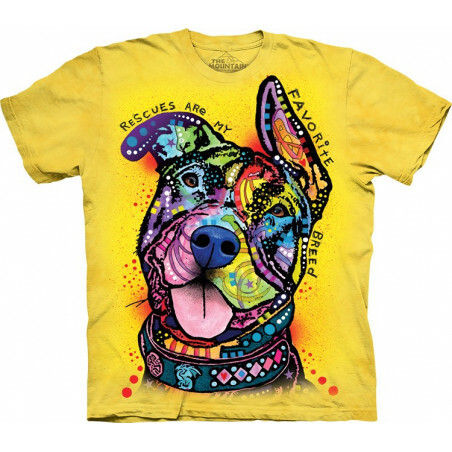 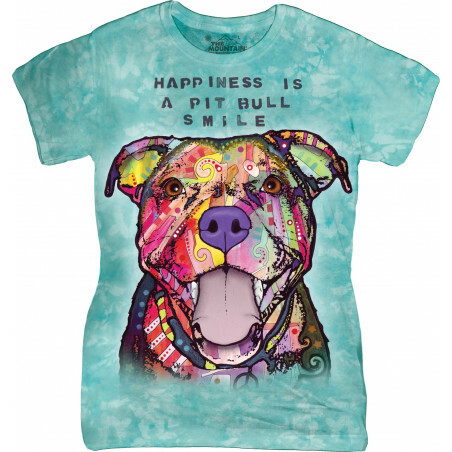 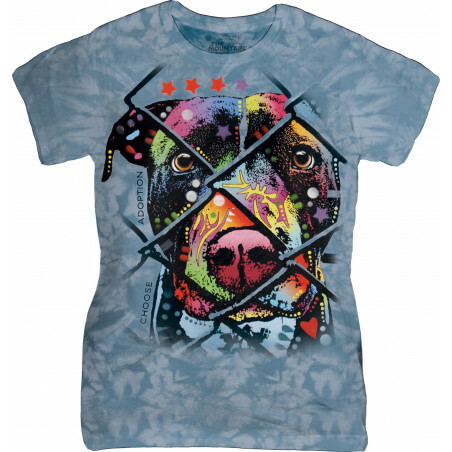 Made from 100% cotton, hand-dyed with organic inks in the USA. 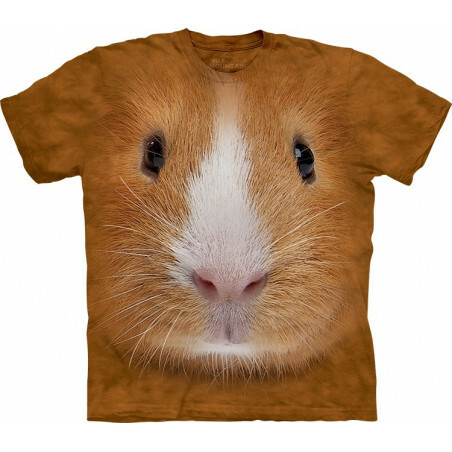 The lady t-shirt will last you years. 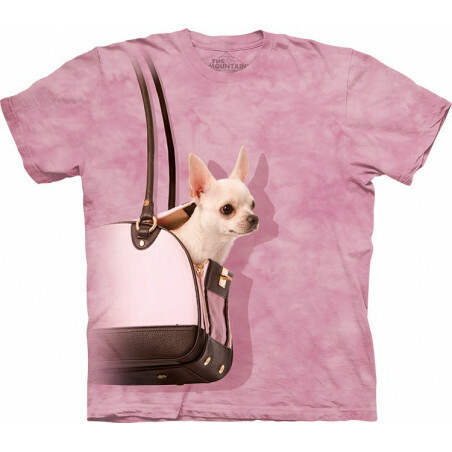 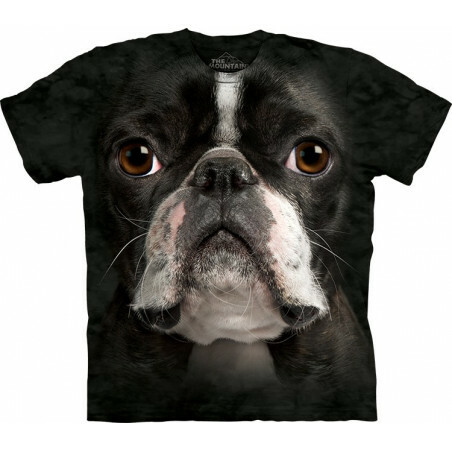 Get the Chihuahua t-shirt now! 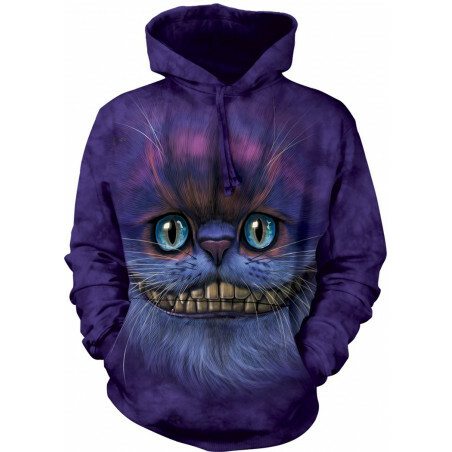 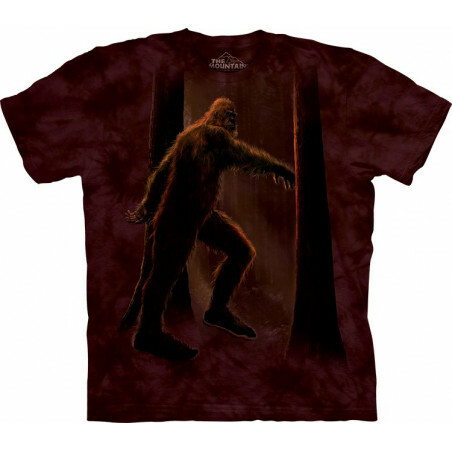 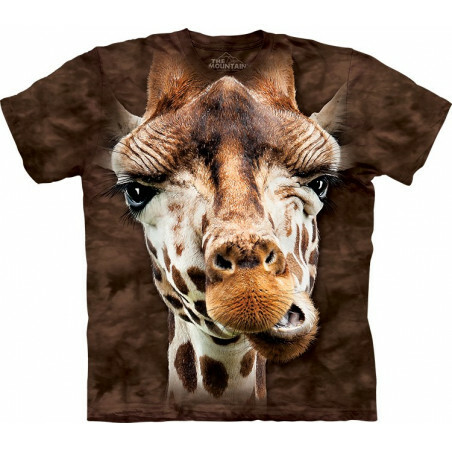 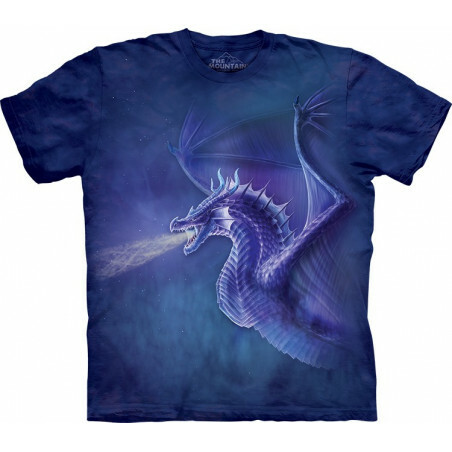 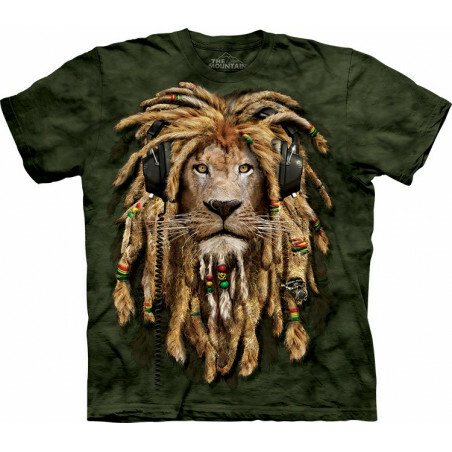 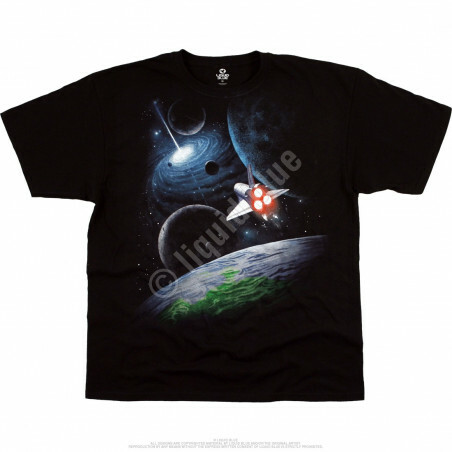 Shop at the clothingmonster.com and get your groove on!